Does anybody know what my problem during want to simulate program? 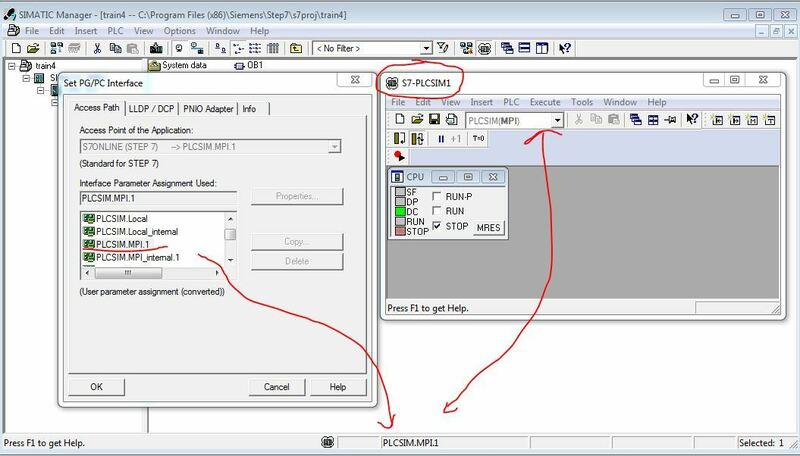 Error message is: "cannot load the selected communication drive: file not found"
At the PG/PC interface show PLCSIM.MPI.1, i think this should be PLCSIM.MPI. Maybe have a problem with my PLCSIM, because at the communication interface, text show not BOLD. i already connect to the MPI, but still same problem. Maybe because i install the PLCSIM separately? 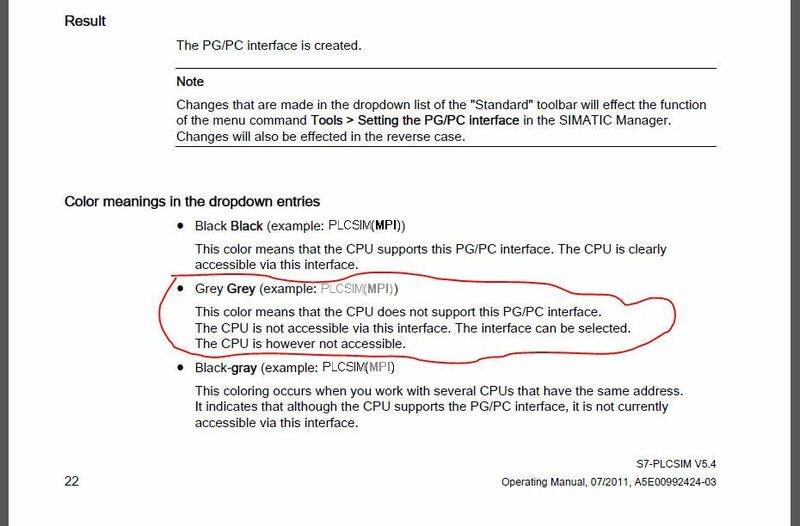 Based on manual book, the CPU doesn't support with the PG/PC interface. Maybe there is anybody can help me. I already follow your video, and get error when download the program, error said:" cannot load the selected communication driver. 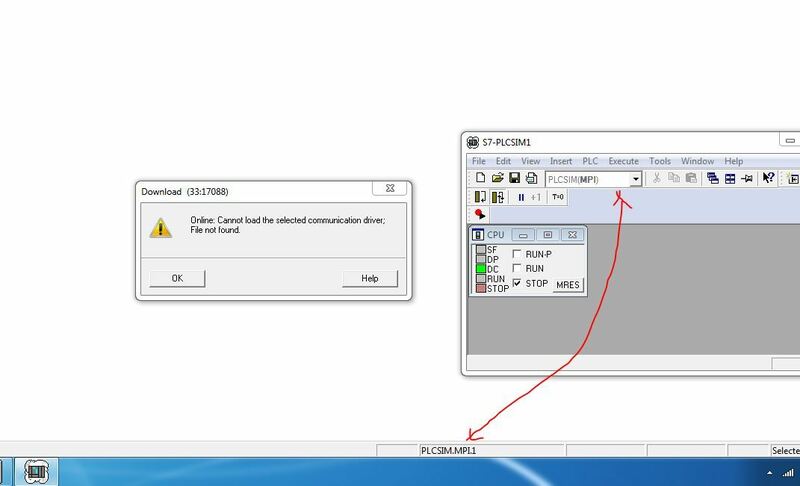 File not found"
get error when download the program, error said:" cannot load the selected communication driver. File not found"
Windows 7 Professional SP1 64bit. 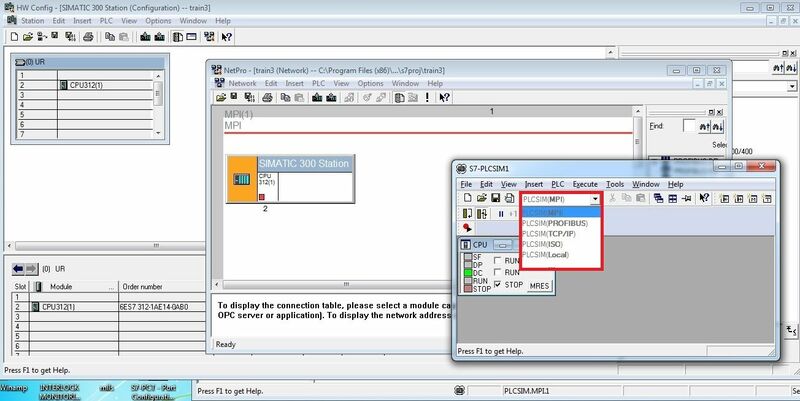 Maybe because i install PLC sim separetly? 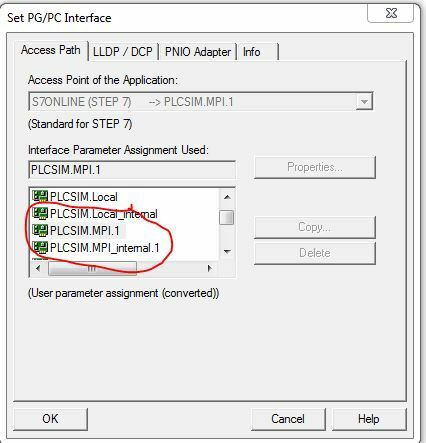 First, i install s7 v.5.6 after finish the instalation and restart the computer, then i install plcsim. Maybe because of that? here now, i get error when try to install plcsim.